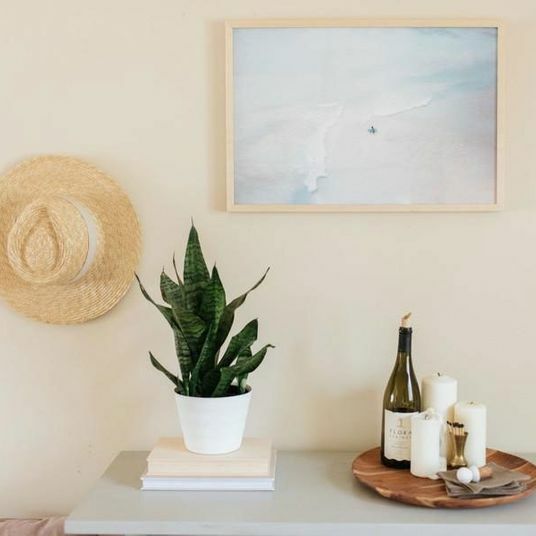 If you’re one of the estimated 70 percent of people who sleep on their sides, you’re likely familiar with the toss-fluff-repeat cycle of a fitful rest. 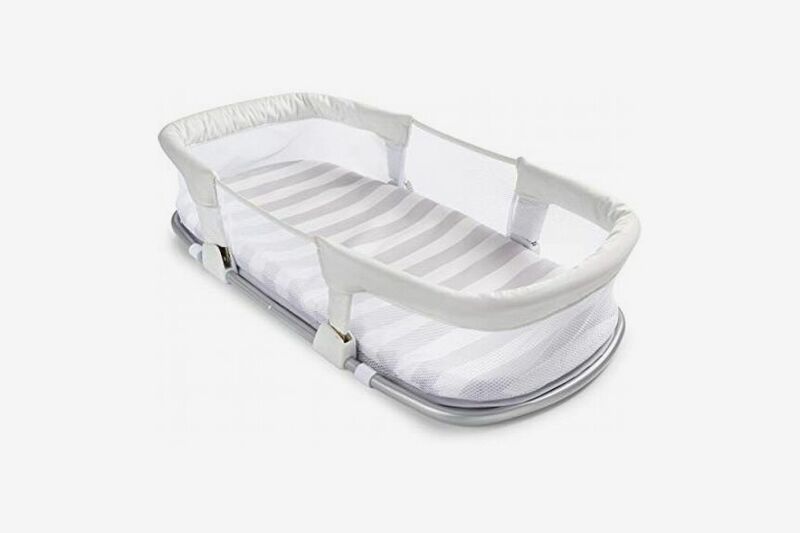 Unlike stomach and back sleepers, side sleepers need extra support, making it near impossible for basic pillows to get the job done. 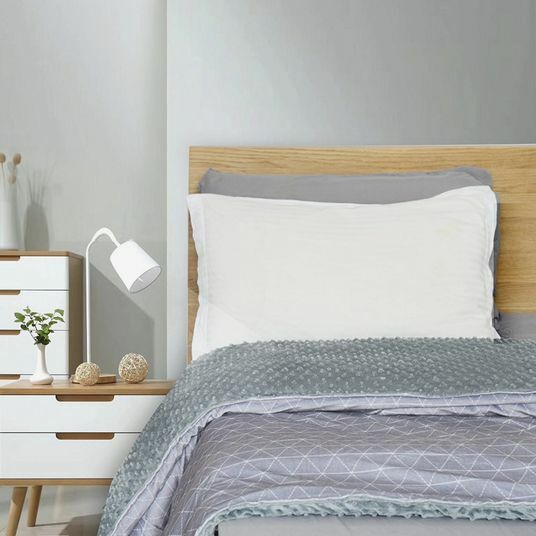 “Because of the greater distance between their heads and the mattress, side sleepers often need a thicker pillow to keep their head and neck in a neutral position,” says Heather Turgeon, the author of The Happy Sleeper. 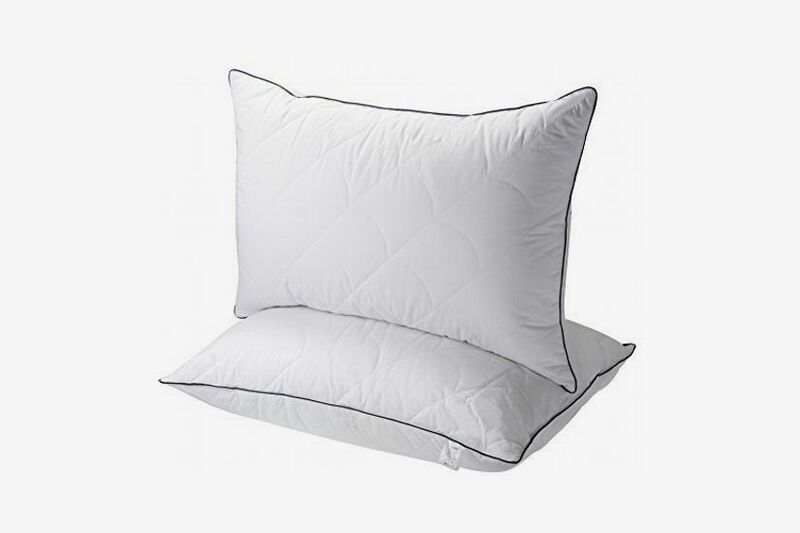 As someone who’s needed at least two pillows my entire life (lately a rigid Tempur-Pedic padded by a rotation of filling-challenged Ikea pillows), I’ve consulted Turgeon for her august opinion on better side sleeper pillows. After testing each for a night — it’s like One Thousand and One Nights around my apartment — I’ve come away with a few favorites. Spoiler: Price has (in most cases) very little to do with what I ended up liking. Turgeon recommended the Wamsutta Extra-Firm, but I wasn’t so sure. 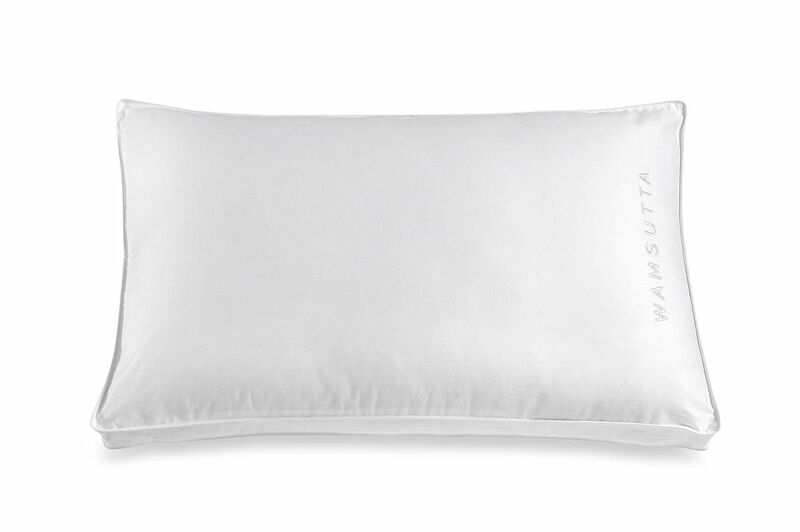 Next to every other pillow I was meant to test, the Wamsutta Extra-Firm was the least “luxurious”: it was lightweight, its filling wasn’t down or cotton but — hm — polyester, and, well, it was the cheapest. 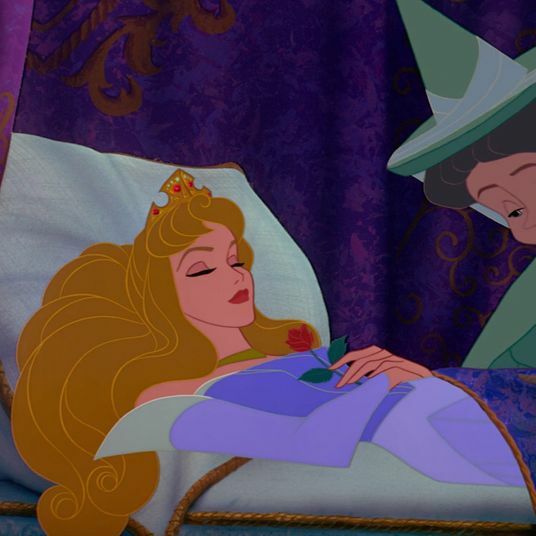 But as soon as I rested my head on it, I understood. 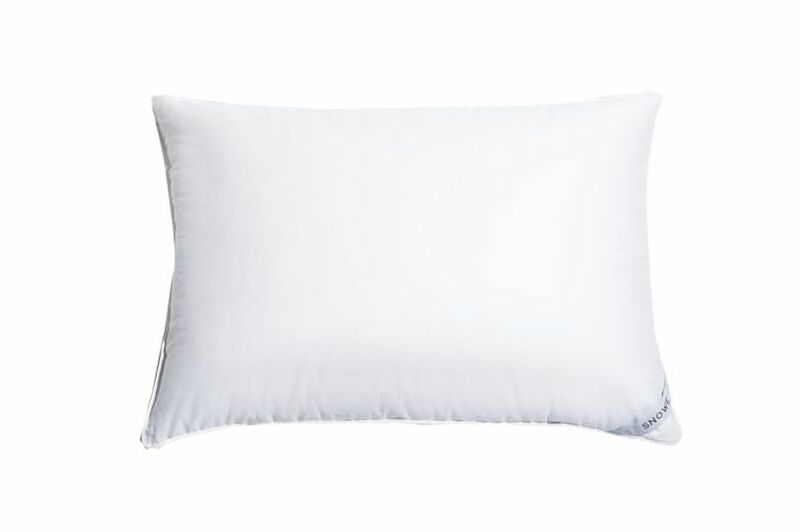 Unlike other pillows that mistake plushness or fluffiness for support, the WEF didn’t sink as soon as I rested my head. 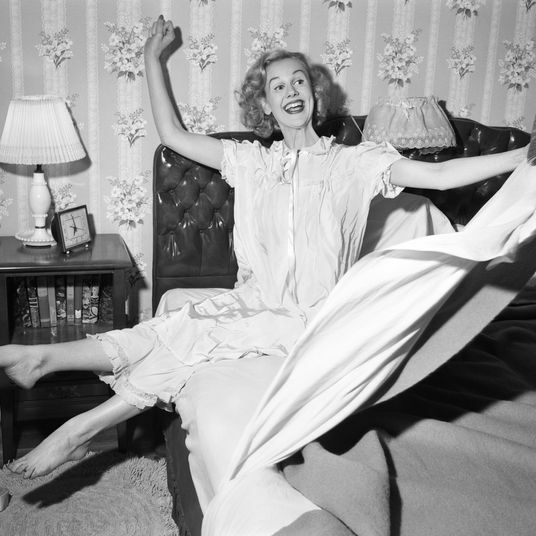 Instead, it had a firm, satisfying spring — it’s a different sensation, but one I took to right away. 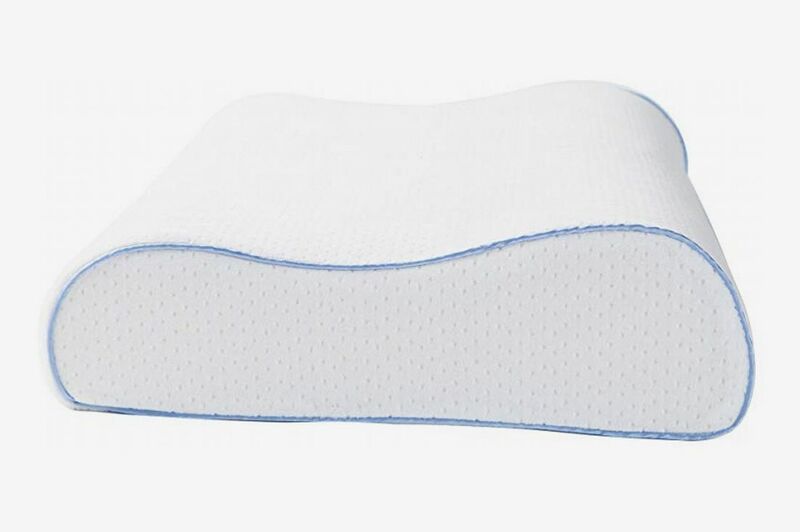 And even though I didn’t do any measuring, my head felt more propped up from the mattress and sheets than any other pillow, save the Tempur-Pedic (more on that later). 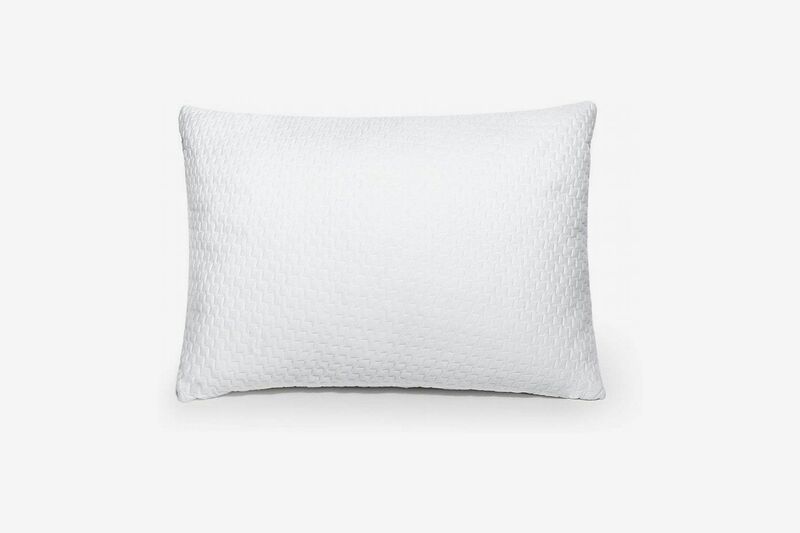 A caveat up front: If you don’t like the sensation of sleeping on a spongy piece of Styrofoam, you won’t like this pillow. 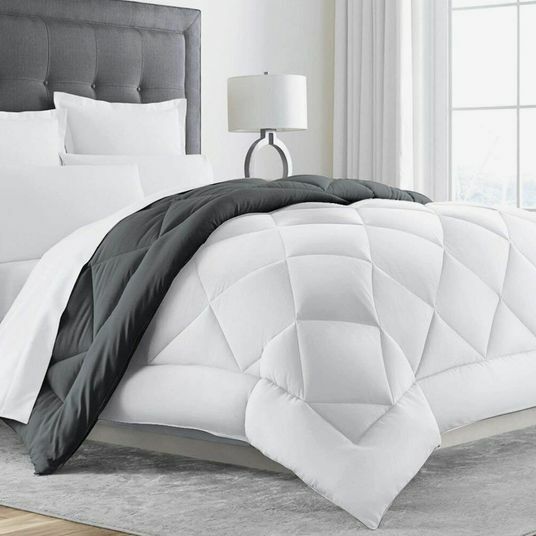 Maybe because I’ve gotten used to my old Tempur-Pedic, but I really loved the hardness of the Side to Side Breeze, which is just like the regular Side to Side, only with a cooling gel layer for hot-headed sleepers (yes, please). 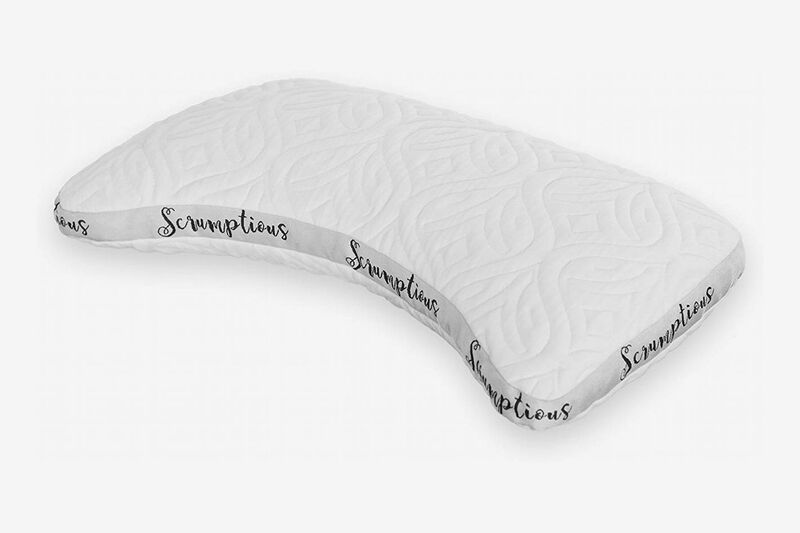 Like Tempur-Pedic pillows you may be familiar with, this one features the brand’s signature viscoelastic — which I’m guessing means viscous and elastic — foam, but it wasn’t sink-y the way Tempur-Pedic beds can be. 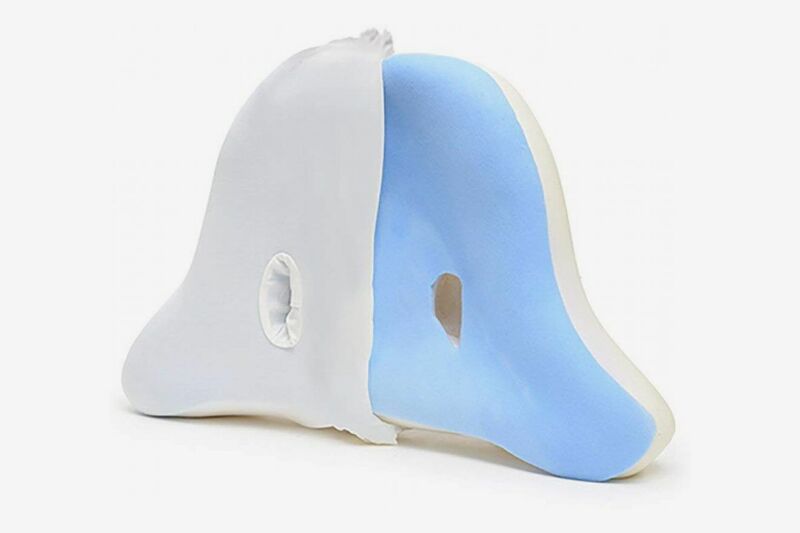 There are different curves on the top and bottom of the Breeze, one that slopes more for higher neck support and one that slopes less for lower. 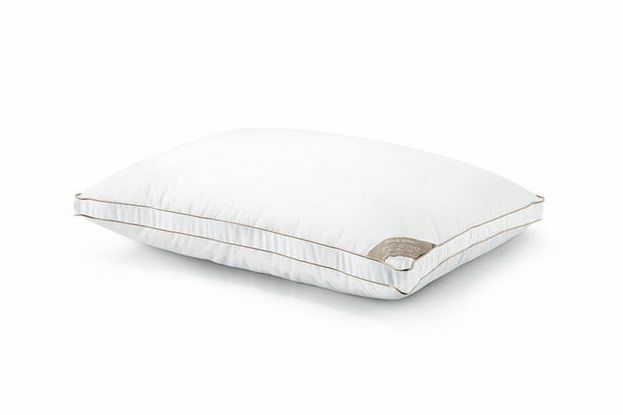 The pillow feels expensive — sleeping on the higher-sloping side was like a cushy, luxe embrace. 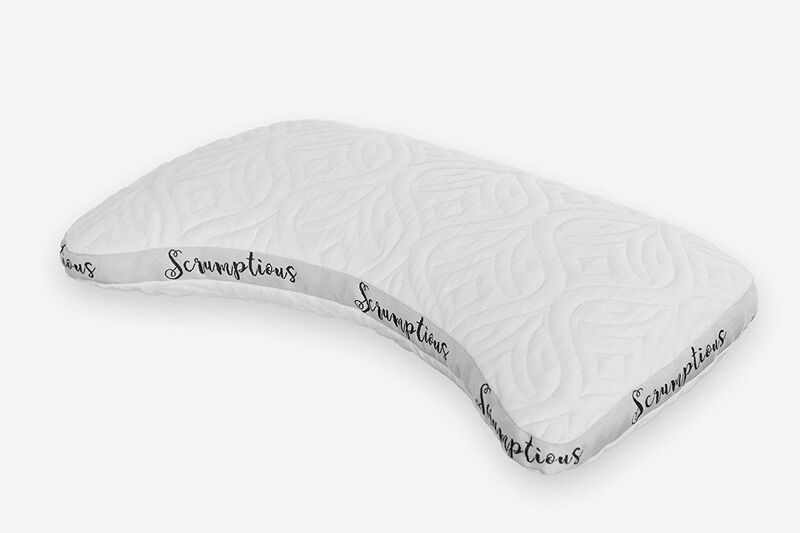 I’m not a fan of regular Tempur-Pedic pillows because they’re too squishy and the angles aren’t right, but this one feels tailored for side sleepers. 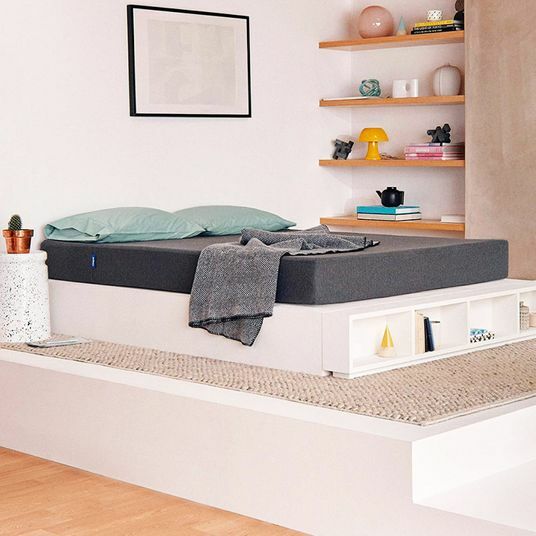 My only complaint is that it was a little too wide for the bed (even the queen size), and that, unless you’re Blue Ivy or Larry Ellison, it’s almost unjustifiably expensive. 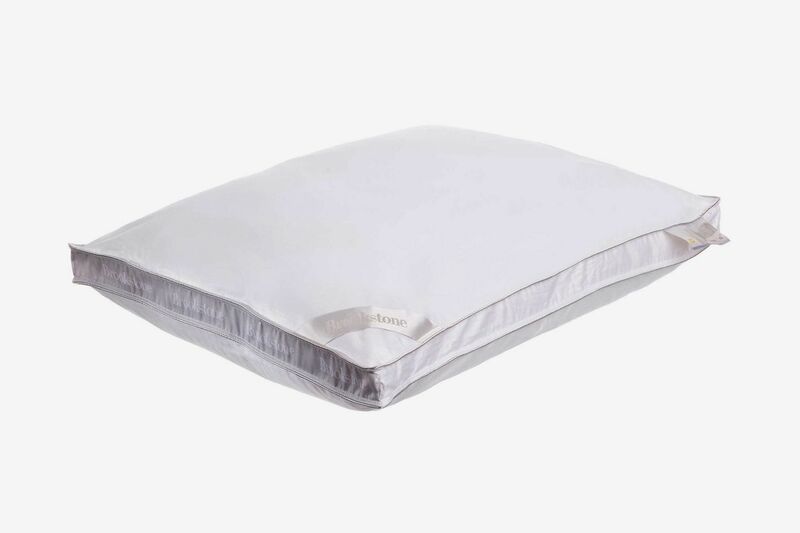 Developed by Dr. James Maas, a Cornell sleep doctor who’s built an entire industry around sleep health and its accoutrements (a book, several pillows — even, puzzlingly, a comforter), the Sleep for Success!™ pillow was the first one I tried, and after a lifetime of Ikea welterweights, I liked it! 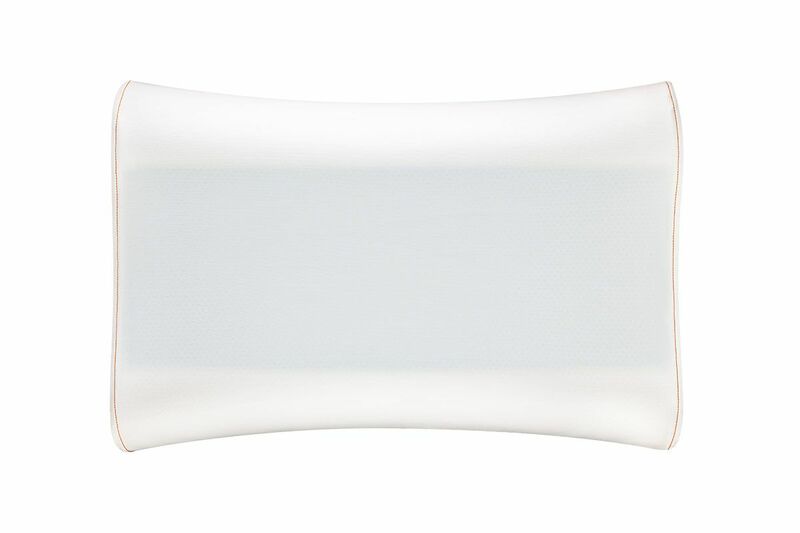 After going back to it at the end of the experiment, though, I found its padding only okay. 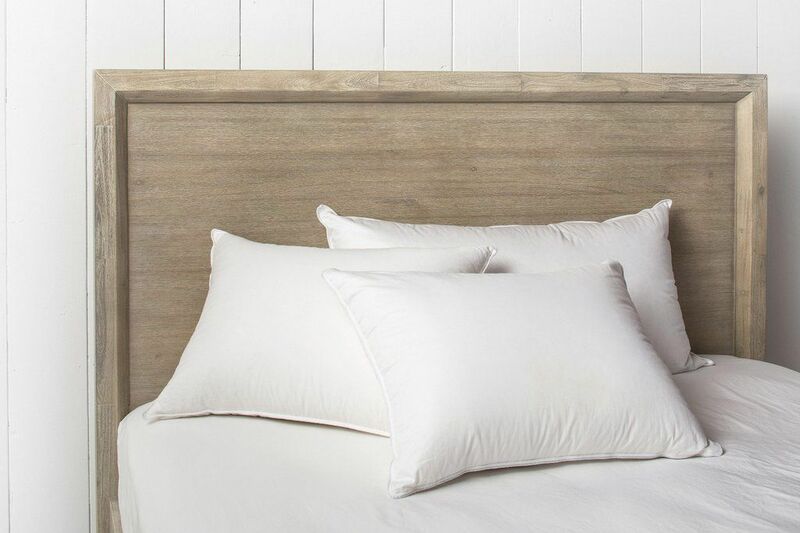 Dr. Maas puts a lot of stock in temperature regulation for a good night’s rest — his pillow has synthetic fibers produced from eucalyptus for moisture wicking and temperature regulation. Important, sure, but not my primary concern. Its gel fiber and eucalyptus filling was certainly cool (I guess? ), but not quite supportive enough for my now-spoiled tastes. 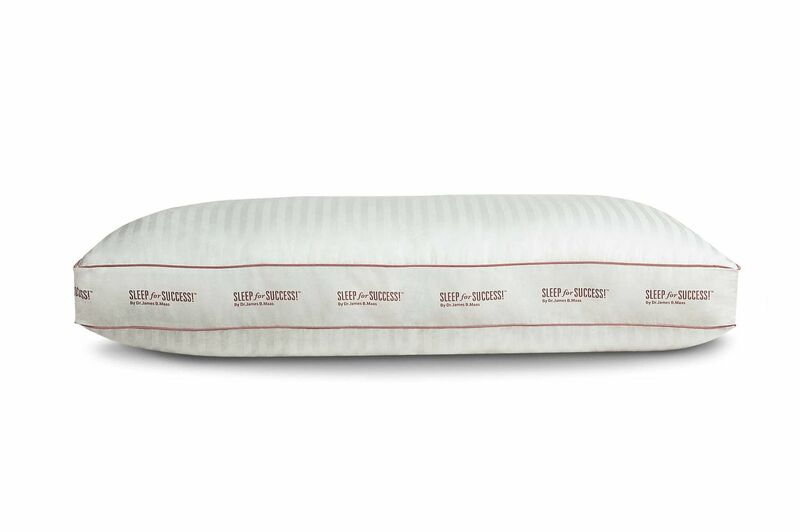 At first appraisal, the alternative down pillow from the direct-to-consumer houseware brand looked fluffier than I thought I would like, but once I rested my head on it, it settled to a nice thickness that “held.” I’ve found actually that for side sleepers who crave firmness, a polyester filling (like the kind that down alternative pillows use) generally outperforms real down — actual feathers tend to be too soft (pesky nature!) and don’t lift and prop my head the way it really needs to be cradled. 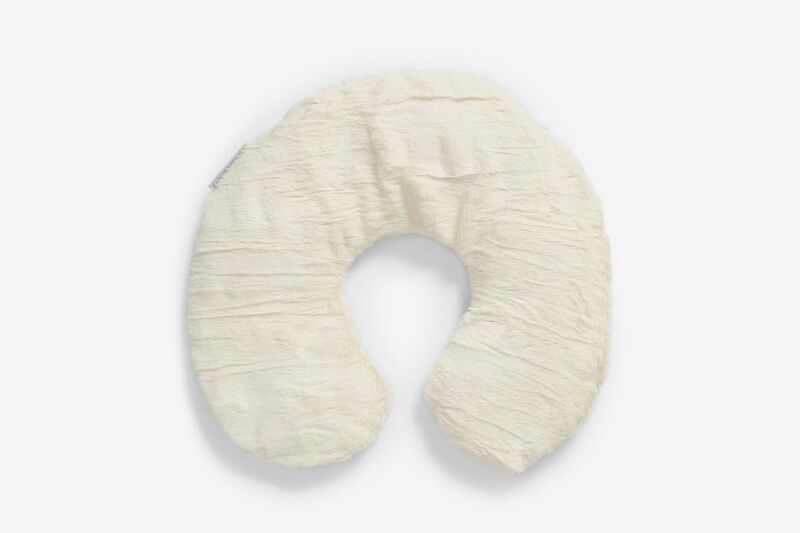 The Snowe regular down pillow had that problem for me; side by side, it was less billowy than the down alternative, and less supportive, too. 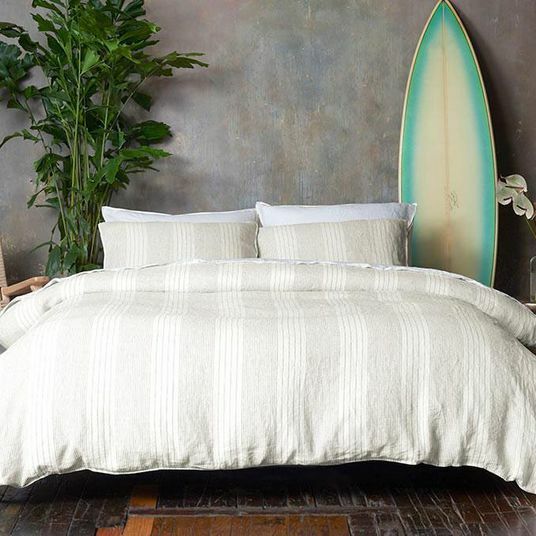 Off the bat (and as you can see in the photos), the loft on these pillows is insane — they’re probably seven inches high just resting on your mattress. 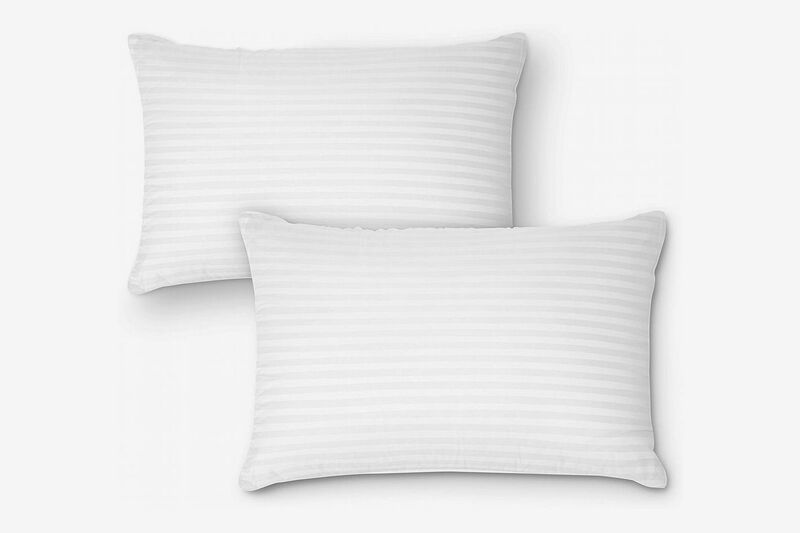 The pillows are filled with microfiber (which is a fancier way to describe a blend of polyester and various other man-made poly-prefixed materials) that didn’t collapse the way that something like cotton or down would, but didn’t provide the stiff support of the Wamsutta Extra Firm or Tempur-Contour either. 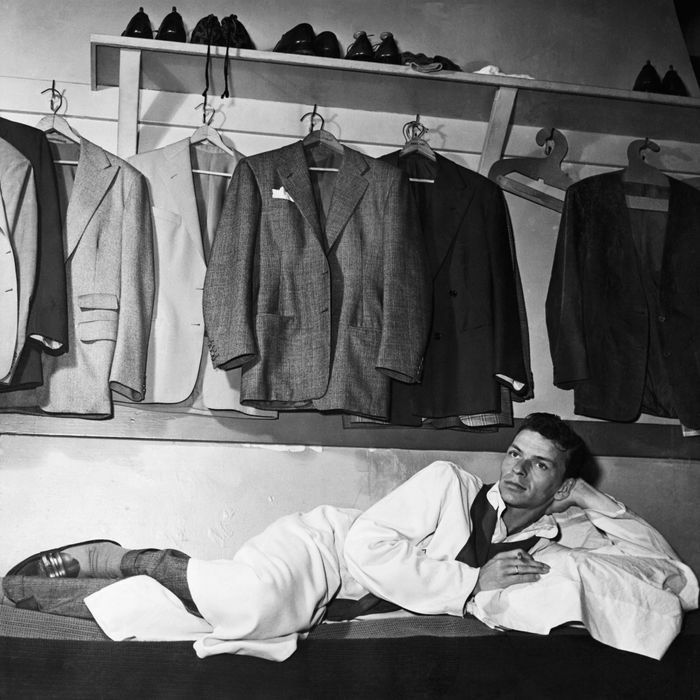 Interestingly, the Parachute was one of the only pillows that didn’t have a gusset — that two-to-three inch panel along the perimeter of the pillow that, according to Turgeon, creates extra height for side sleepers. I didn’t notice a huge difference because of it (the Parachute was actually firmer than a few gusseted pillows), but that may be why the pillow seems almost overfilled. Much of that fill is air, though. 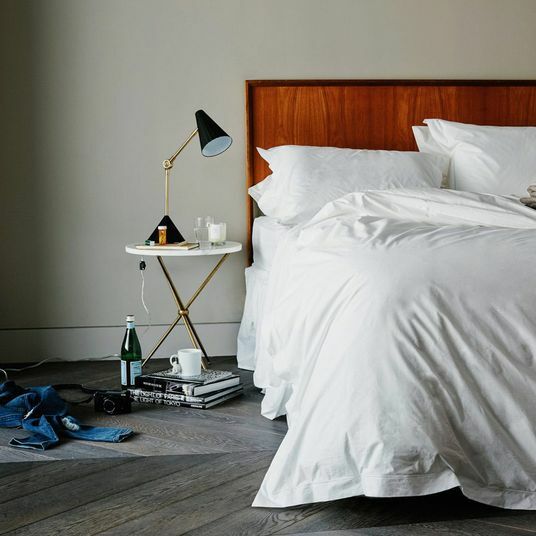 Sleeping on it felt like sleeping on a solider, more permanently fluffed hotel pillow — nice, but not my, er, dream scenario. 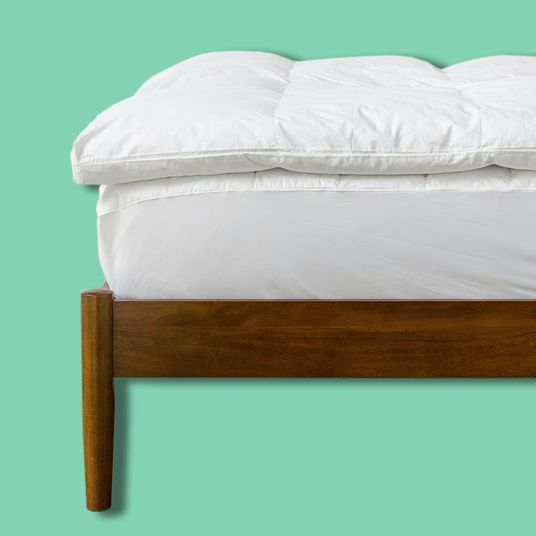 If you’re in the market for a plush mattress topper, though, my colleague Lauren slept like a baby on Parachute’s. 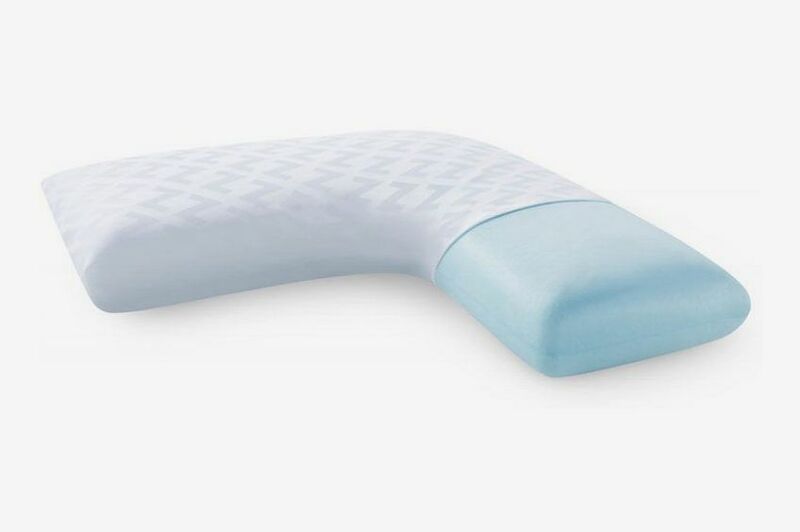 If you’re looking for more options in the side-sleeper-pillow category, here are some highly reviewed options from Amazon, according to hyperenthusiastic sleepers.